Our Saint Leo University Alumni Chapters are creating a buzz! On December 8, 2016, we held our first-ever Tampa Alumni Chapter interest meeting, and it was a huge success. Following the Tampa Alumni Chapter, our next stop was the Tidewater area in Virginia. This fall, Saint Leo will be going to Savannah and Jacksonville in hopes to start a new chapter in the Georgia and northeastern Florida area. The chapters are a great way to reconnect with Saint Leo alumni and come together to network and generate Saint Leo University! Learn how to start your own alumni chapter. 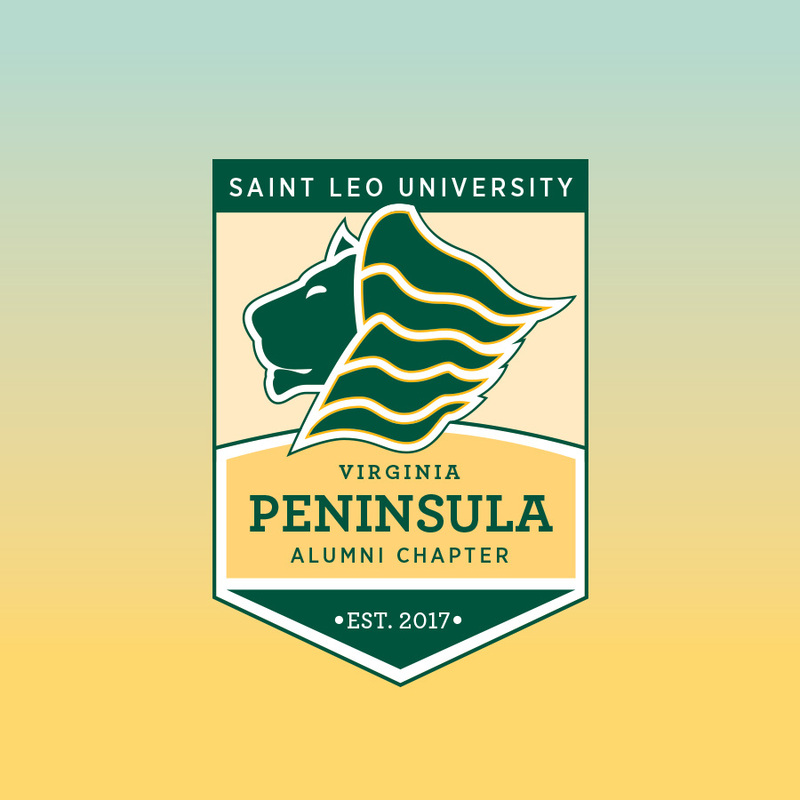 For more information regarding alumni chapters, please contact Regina Belvin at (352) 588-7108 or regina.belvin@saintleo.edu.